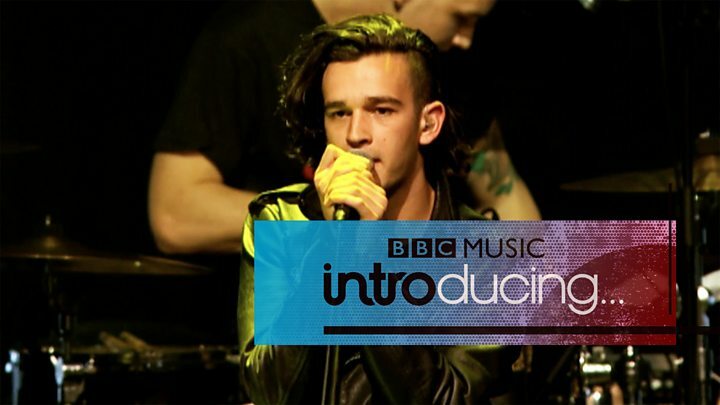 The 1975, Ed Sheeran, Wretch 32 and Florence + The Machine have all got something in common - each of them made their radio debuts after uploading songs to BBC Music Introducing. The service - a UK-wide initiative for unsigned acts - turned 10 years old on Wednesday, and celebrated with a massive gig at the O2 Academy in Brixton, south London. 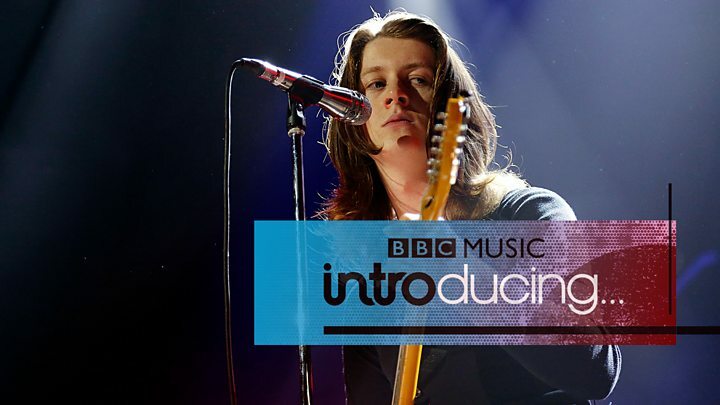 The show featured some of BBC Introducing's famous alumni, including Blossoms, Declan McKenna and Nao. They've all shared their advice for putting together a demo that'll catch the attention of the BBC's producers up and down the country. Stockport indie heroes Blossoms uploaded their first track to BBC Introducing "almost as soon as we started the band" in August 2013. They didn't get played immediately, but struck gold in 2014 when BBC Radio Manchester's Introducing show picked out their song Madeleine. The song went on to become a bonus track on their self-titled, Mercury-nominated debut album. Joe Donavan (drums): "You've got to have a good name. Something that's not too hard to put into Google; and easy to remember. That's weirdly important." Tom Ogden (vocals, guitar): "Obviously, if the song is good, it'll get you attention. But have you got more than just one? Do you like each other? Are you willing to drop everything else for the band?" Charlie Salt (guitar): "Are you decent live, as well? That's a big part of it today - because records don't sell that well." Everything Everything's big break came in 2009, when BBC Introducing added them to the line-up of the Reading & Leeds Festival. "That was such a totemic thing," says bassist Jeremy Pritchard. "It was the first festival we went to when we were teenagers." The quirky pop quartet went on to win a South Bank Award for best breakthrough artist, and their last three albums have all hit the top 10. Jonathan Higgs (vocals): "There's some practical things you can do when you're sending out demos. People will listen most intently to the first 30 seconds. That's just a fact. So if you've got a song where something great happens early on, send that one. No one wants to hear a three-minute fade in, as good as it may be." Jeremy Pritchard: "Individuality on any level is the thing, for all young artists. Try to pursue what you feel defines you, and not what is fashionable or what you see other people doing. There's a very fine line between influence and band-waggoning." Huw Stephens has broken some of the UK's biggest artists on his Radio 1 show - from Florence + The Machine to Jack Garratt. 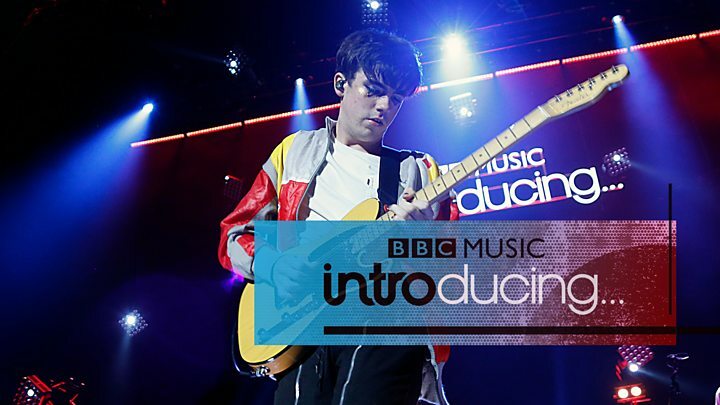 Along with his producers, he listens to a wide range of submissions on BBC Introducing, as well as accepting recommendations from the 38 local radio shows who support the initiative. Huw: "I think an artist knows when a song is ready to get played on the radio. It doesn't need to be perfect - bedroom demos are fine. You can hear a good song cutting through any kind of recording malfunctions of problems. "Most of the time, submitting one or two songs is better. Having said that, Slaves uploaded an entire album in 2012 and their local show in Kent played every track back-to-back. So I guess there are no rules." 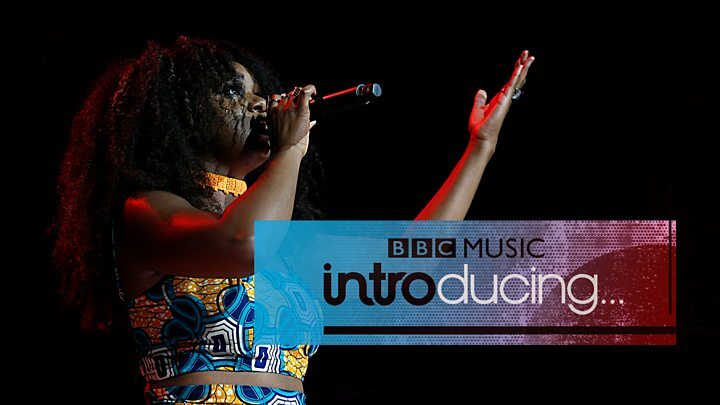 "I uploaded my very, very first song - which was called Black Porch - to BBC Introducing and I remember getting an email back saying, 'Someone's listening to your song and will be in contact with you soon,'" says soul star Nao. A former backing singer for Jarvis Cocker and Kwabs, she went on to collaborate with Disclosure and Mura Masa before launching her solo career in earnest last year. Her debut album, For All We Know, earned her a Brit nomination for best British female and was sampled on Stormzy's debut album, Gang Signs and Prayer. Nao: "I don't think there's any trick. If your first song doesn't get picked up, or your second, just keep putting music out. "Sometimes it happens really quickly and sometimes it takes a lot longer. For me it took 14 years. I studied music, I was in an a capella group, I was a vocal coach, I sang in wedding bands, I was a backing singer, I was every type of singer before I was my favourite type: me! "So if you have perseverance and patience, I promise you you'll get there." He's only just turned 18, but Declan McKenna has been making waves since he won Glastonbury's Emerging Talent Competition three years ago. 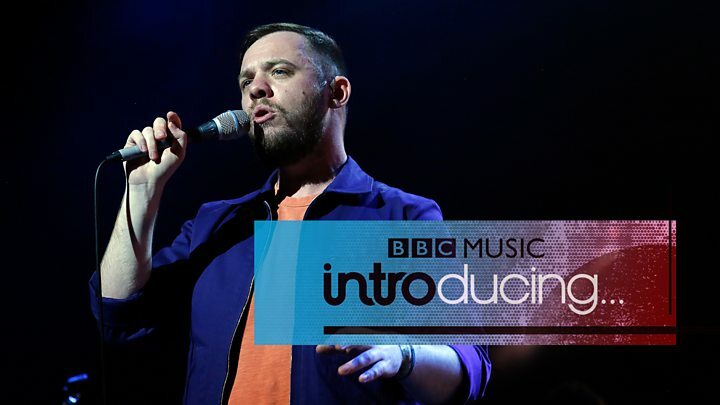 The singer-songwriter, whose politically- and socially-motivated lyrics have won him a legion of young fans, has also received support from BBC Introducing. He tells budding artists not to be too precious about the songs they upload - because writers are always improving. Declan McKenna: "I uploaded a bunch of demos when I was, like, 14 or 15. Maybe two albums' worth of songs from my bedroom. Only one of them has been re-recorded and ended up on my album. But that's OK. They don't need to go anywhere, they're just little memories. "I spent so much time learning about what I like as an artist and how I like to write songs. Writing music is always about learning. Learning about the process, Or learning about yourself."